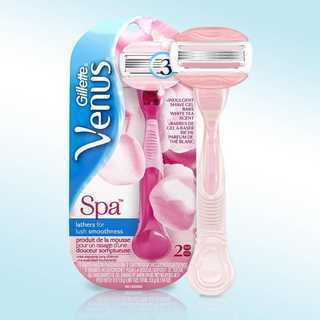 Enjoy the Venus Spa 2-in-1 razor with 3 blades and built-in shaving gel bars. 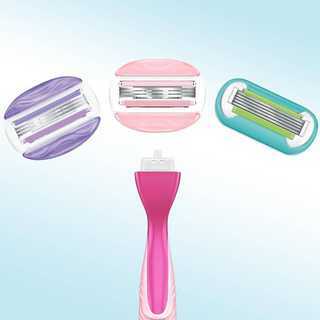 Simply add water for a skin-loving, light lather for lush smoothness—there’s no need for a separate shaving gel. Shaving gel bars are infused with the fresh scent of white tea to soothe your senses. 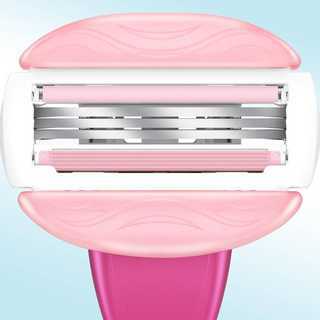 It’s a perfect match for an indulgent shave. 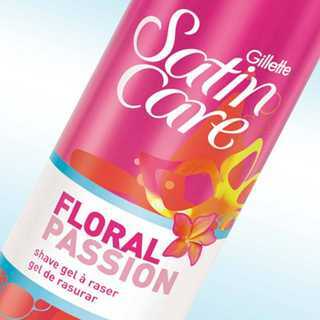 A rich, fragrant lather of Jasmine, Rose and vibrant Orchid. 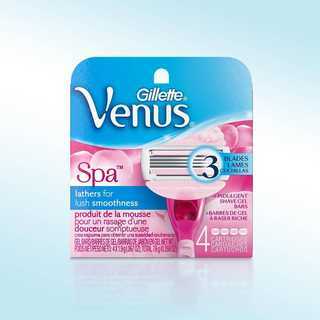 All Venus blades fit all Venus razor handles.